For example, if buyers see a piece with a retail price of $5,000 by an artist whose name they do not recognize, they’re going to wonder why. Give them a reason: Perhaps it took you a month to paint; maybe you’ve earned some notable awards or a prestigious degree. If you can’t present proper justification, reconsideration of your pricing approach is necessary. Now that you have a general idea of the rules of retail pricing, it’s time to tailor it specifically to you. Ideally, how much would you like to make per hour? How long does it typically take you to create a piece? How many pieces can you produce in a month? What other considerations should be factored into your pricing? Determine the level and focus of your artistic skill. 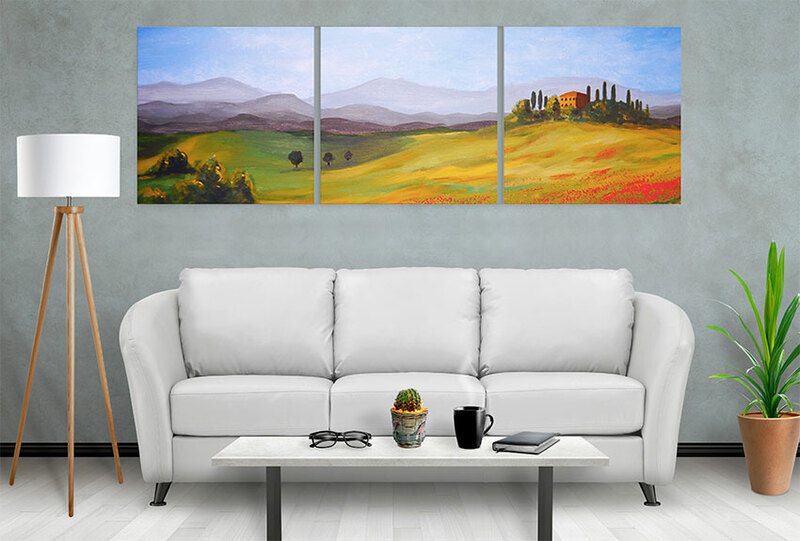 If your artistic strengths lie in time-consuming works like pointillism or Photorealism, then you’ll need a strong gallery that will command higher prices. Conversely, more prolific painters who are productivity-oriented can produce more works and therefore hit a larger gallery base. Artists who are relatively prolific are most attractive to galleries and publishers because they provide a large enough body of work to market, maintain and sell on a regular basis. Think about greats like Picasso, Warhol, Lichtenstein and Rauschenberg. These are all prolific artists with a massive volume of works. It’s hard to host a successful gallery show with an artist who can only produce six pieces or less per month. However, the less prolific artist might find success by solely targeting a higher-end collector base, keeping in mind that the exposure process can be slow and works would likely be priced higher in order to account for the lower amount of pieces created and sold. Galleries and publishers can provide the needed marketing and exposure necessary to turn lesser-known artists into a well-respected talent. Remember, galleries are going to mark up an artist’s work by at least 100 percent, so it’s important to keep this in mind—and the benefits a gallery is offering you—when it comes to pricing your work for wholesale. The best approach is to start with a retail price knowing that you will receive 50 percent or less of the price paid by the consumer. Let’s say you spent 30 hours painting a work of art, and you want to make $25 per hour. You would want to wholesale that piece to a gallery for $750, knowing that they would mark it up 100 percent to $1,500. Then they would most likely invest in a frame and retail it for $1,995. Everybody wins. In continuing with that example, if you only painted five pieces a month, you’d only make $3,750 a month. If that’s enough, great. If not, you should be trying to increase your prices as you grow more popular. Don’t worry. Your comfort level will improve as you gain more experience in the market. 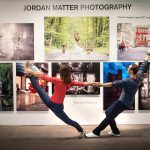 The most important thing is to be prepared and work together with your gallery, publisher or representative when it comes to pricing. Have a long-term plan. Now that you have the facts, it is up to you to determine your direction. Remember, it takes a lifetime to become an overnight success as an artist. 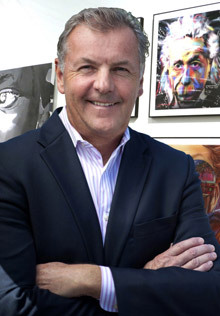 Eric Smith, CEO of Artexpo New York & former Vice President of Summit Business Media. Smith spent 8 years at Martin Lawrence Galleries, managing over 20 locations and 105 employees selling Warhol, Rosenquist, Rauschenberg and more.